The genus Amorpha is monotypic, only having 1 species found only in the USA. 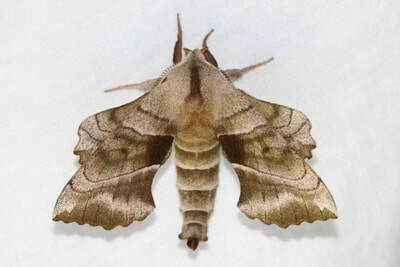 General Information: This is a brown moth, generally small in size. The forewings can have some pink hues with brown streaking. ​Not applicable as there is only one species in this genus.